Transform your key into a Porsche statement. Simply remove the black sides on your key, and replace with any color cap you like! 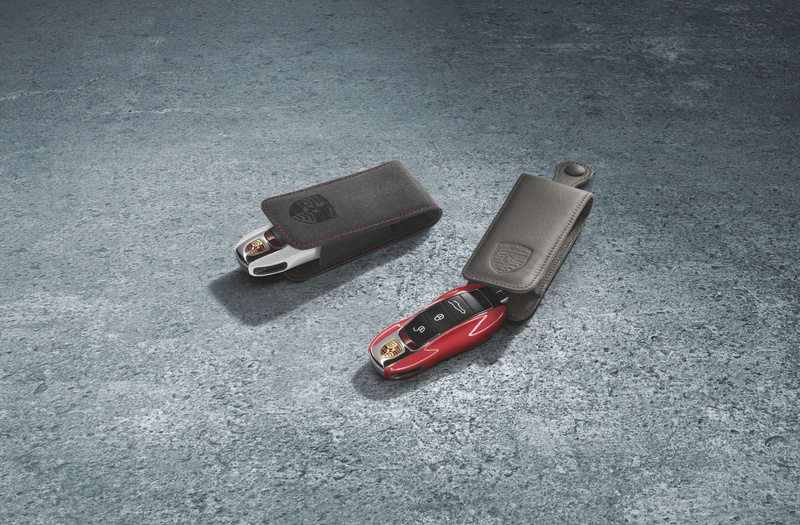 Available in ALL Porsche finishes. Match your car, or pick a color to contrast. Handheld transmitter key caps. For custom colors (other than black and white), allow one week for shipment. Store credit only on returns for colors other than White, Carrera White, Black, and Basalt Black. 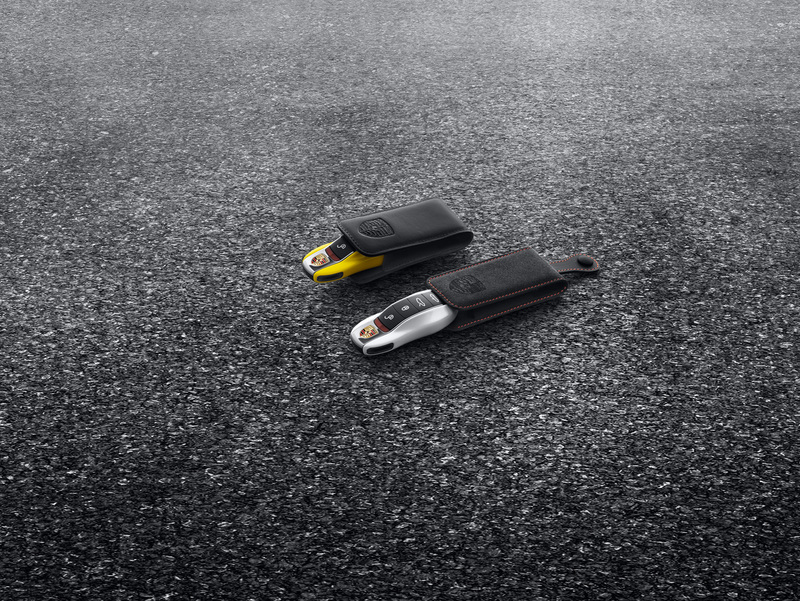 **If purchased, we recommend pairing with the Porsche Leather Key Case to keep paint looking as pristine as your car.